JUST one per cent of primary school children cycle to school each day, new figures show. New government statistics reveal that most primary pupils (65 per cent) are driven to school by car. One quarter usually walk, a further 9 per cent travel by bus, while 1 per cent cycle. This is similar to 2015/16, however, there has been a decrease in walking, and an increase in those travelling by car since 2013/14. Among post primary pupils, 45 per cent travel by bus and a further 36 per cent by car. Under a fifth (17 per cent) walk while a small proportion took the train (1 per cent). Again this is similar to 2015/16. However, the longer term trend shows a decrease in walking and increase in car use since 2013/14. 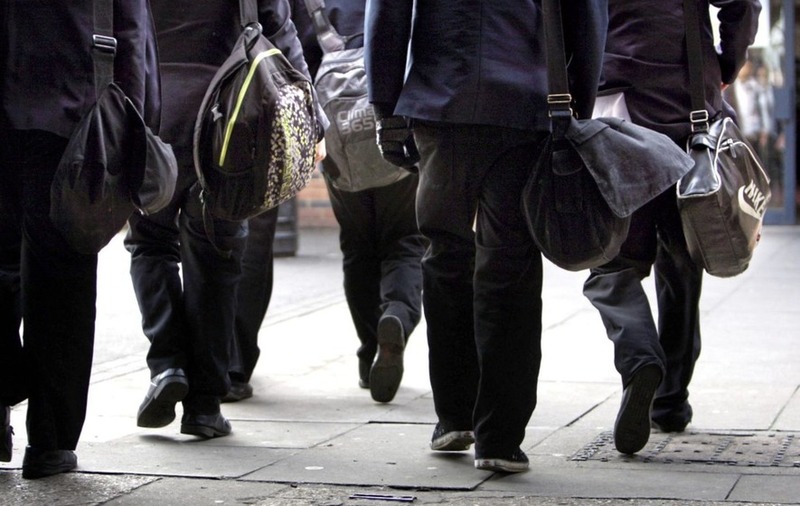 the figures also show that half of primary school children live less than a mile from their school compared to just under a fifth of post primary pupils. Similar proportions of primary and post primary (31 and 33 per cent) live within 2-3 miles. In contrast, almost half of post primary pupils live more than four miles from their school compared to around a fifth at primary.